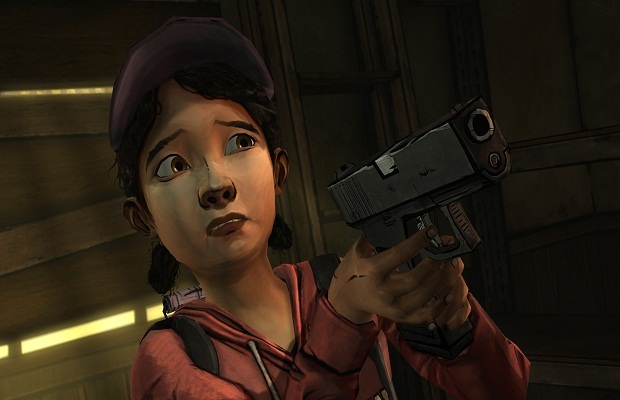 Clementine will “definitely be a part of Season 2” of The Walking Dead, Telltale Games confirmed at a Comic-Con panel on Saturday. It is unknown as to whether she will be central to the story or if she will even be playable. News of what happened to Kenny post Season 1 “will be explored,” though, like with Clementine details were vague. Season 1 of The Walking Dead consisted of five episodes released semi-regularly over the course of 2012 with an extra episode entitled “400 Days” that was released in early July. Season 2 will be released this fall. Will you be picking it up? Follow us on Twitter and like us on Facebook to let us know.